Android phones are one of the coolest things to have on you. But I need to remind you, they are smarter than you think. 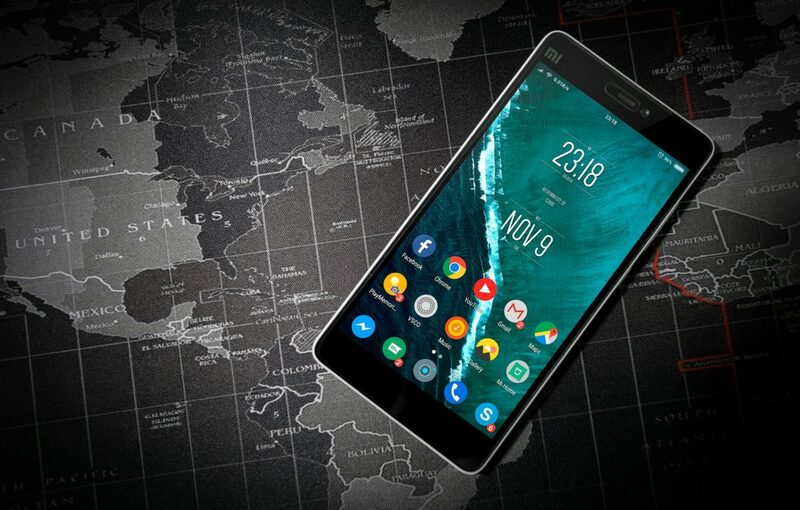 An android phone is a powerful, high tech smartphone that runs on the Android operating system (OS) developed by Google and it is used by a variety of mobile phone manufacturers. An android phone has great multitasking facilities and several applications that can excite you. Now, securing your Android phone can be of great benefit to you. Google has released its annual report on Android security and the message goes: the device running the latest version of Android is among the safest you can buy. Through a combination of features such as the Google Play Protect and Instant Apps, the bug bounty program, and machine learning. Google says Android 8 has achieved a strength of protection that now leads the industry. With each new Android release, there are arranged mechanisms of getting it secured. The most interesting thing about this is that when you need to get security apps from play store, Google has created a background process on play store. The background process goes on by default and the security site spontaneously runs a safety check on apps beforehand as they are downloaded from the play store and cautions users about any possibly harmful ones that could put your phone at risk. Don’t you think that is an awesome move? Of course, it is. So here are 6 android security features you should know about. Boot verification: This is one really awesome android security feature you should know of. This feature is meant for warning users that the core software might have been interfered with or was corrupted during the boot process. When your android is in the process of coming on, there are some warning alerts you will get. If the alert comes in yellow then it means that an alien OS has been loaded. If it comes as orange then it means that a bootloader cannot be found and when it is red, it means the boot image is corrupted. Having an idea of these can help you decipher when the android has been tampered with. Granular permissions: It is a lot better for applications to seek your permission first. This will enable you to know what goes down in your android phone. This permission feature is a security feature that helps you know what kind of applications coming into your phone are beneficial and those that are not. Users of Android phones can now agree to application permission when they need to rather than getting a long list when the software is installed. This way, you, the user can study the application that needs your permission before it has access to your device. All apps have to make use of this feature and it is through Google’s API overhaul. Smart lock passwords: This is one of the very veritable android security features that is beneficial to your android phone. It is able to store a third-party password in a user’s Google account. Some applications have also been able to support this feature at API level. Fingerprint authentication: This is one very tight security feature that Android phones have to their credit. Still, with this, its credit goes to individual phone makers. They blew something tight with this. Google’s touch ID now comes in the form of a new fingerprint authentication API. It is branded “Nexus Imprint”. This can comfortably go for new Nexus devices. This fingerprint authentication will allow users to lock and unlock devices with a finger scan. Encryption key: This is an Android security feature that is out to keep your phone safe at all times. Here is how it works. When your phone powers off and you power it on again, you will need either a numeric pin or a password to decrypt the device. An encrypted device is far more secure than a decrypted one. If your device is encrypted, there is no way one can get into the device except they have the encryption key. Better VPN: This is the mobile Virtual Private Network. It provides connectivity to mobile devices that access software applications and network resources on home networks through other wired or wireless networks. A VPN maintains an authenticated, encrypted tunnel for securely passing data traffic over public networks. Public wireless internet connections are one of the easiest and most common ways for identity thieves and hackers to harvest personal information from their victims. There are lots of VPN Apps for Android but I’d suggest using VPN pro. 12 Best Antivirus For Android Smartphones 2018 | Top Security Guarantee!